address and correct the issues before they become larger problems. WorkplaceAware streamlines reporting of issues saving valuable time in correcting problems. quickly identify and share information that helps make workplaces safer and more efficient. by any safety rigging. This situation creates an imminent risk of falling. • Safety measures are immediately implemented to protect the worker(s) at risk. date/time stamp. This includes picture documentation of the potential hazard. 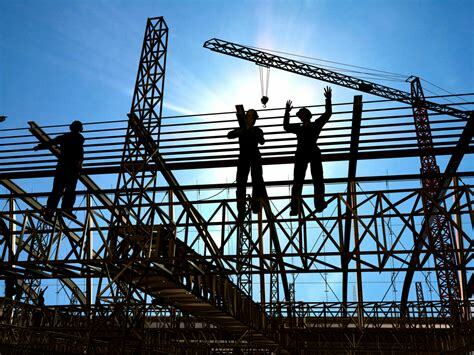 • Construction supervisors may share the report information with appropriate construction crew. This may include other contractors or personnel that may be affected by the issue(s) identified. • As actions are taken, comments may be entered to document corrective steps. approved administrators to access and evaluate reports. including the ability to filter and export information into a PDF or Excel spreadsheet. problems typically are the responsibility of construction supervisors to identify and correct.